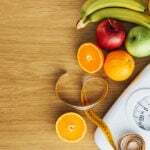 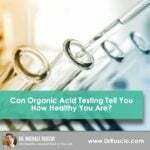 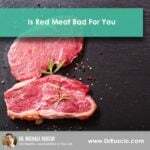 Can Organic Acid Testing Tell You How Healthy You Are? 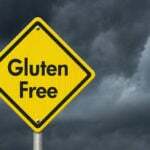 Does Gluten Consumption in Infants Increase Risk of Celiac? 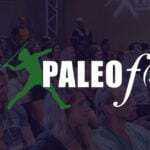 Will You Join Us for the Ultimate Paleo Event of the Year?